Now is the time to upgrade to energy efficient equipment from Apex Heating and Air and save on energy costs and save with this rebate from Carrier. 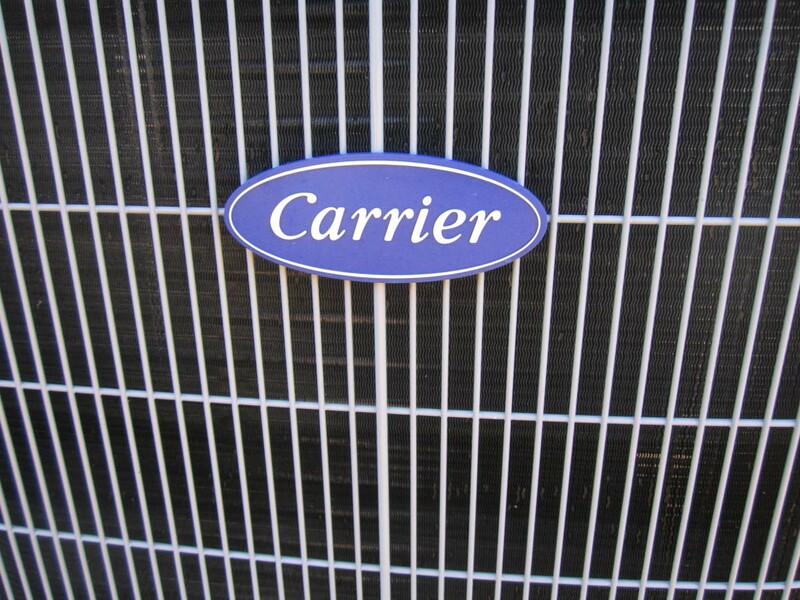 Purchases of new qualifying Carrier Home Comfort Systems between March 18, 2019 through June 30, 2019 are eligible for up to $1250 in rebates. 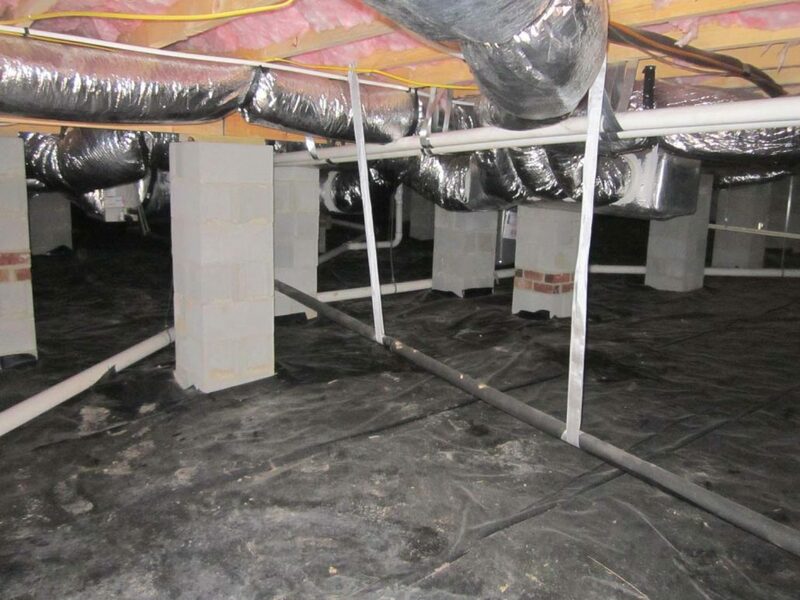 The equipment needs to be installed and the rebate claim submitted before 7-31-2019. You may even qualify for special financing options. 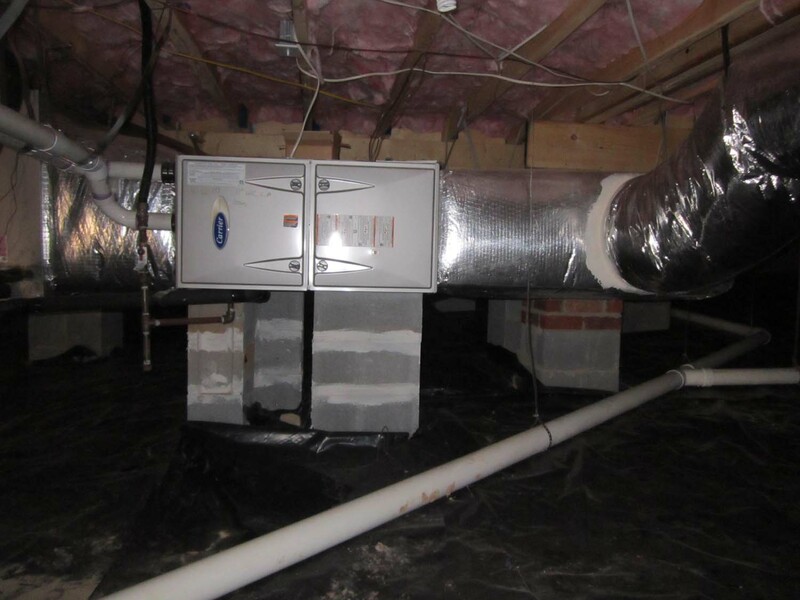 Now is the time to upgrade to energy efficient equipment from Apex Heating and Air, save on energy costs and get some COOL CASH! 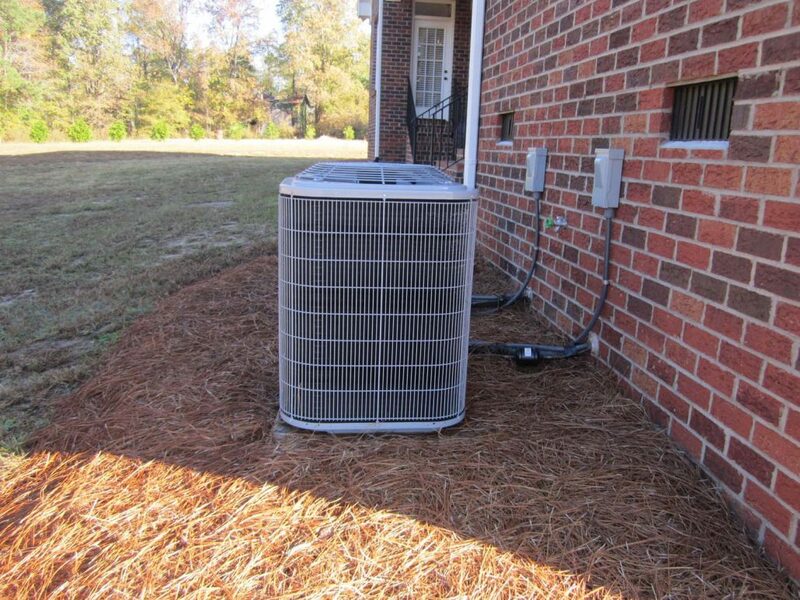 Save up to $1,250 in Cool Cash rebates. 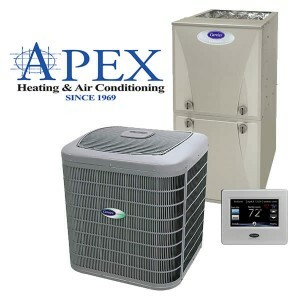 Purchase a qualifying heating or cooling product from Apex Heating and Air for a limited time to get in on the savings. Promotion dates: 8/27/2018 – 11/15/2018. You may even qualify for special financing options. 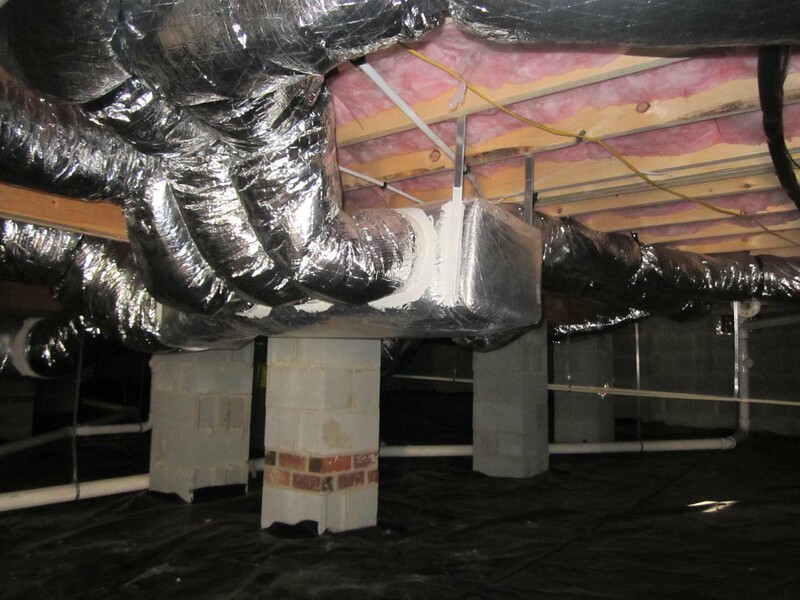 Contact Apex Heating and Air for details! Cool Cash Rebates – Save up to $1,650 on a NEW System! 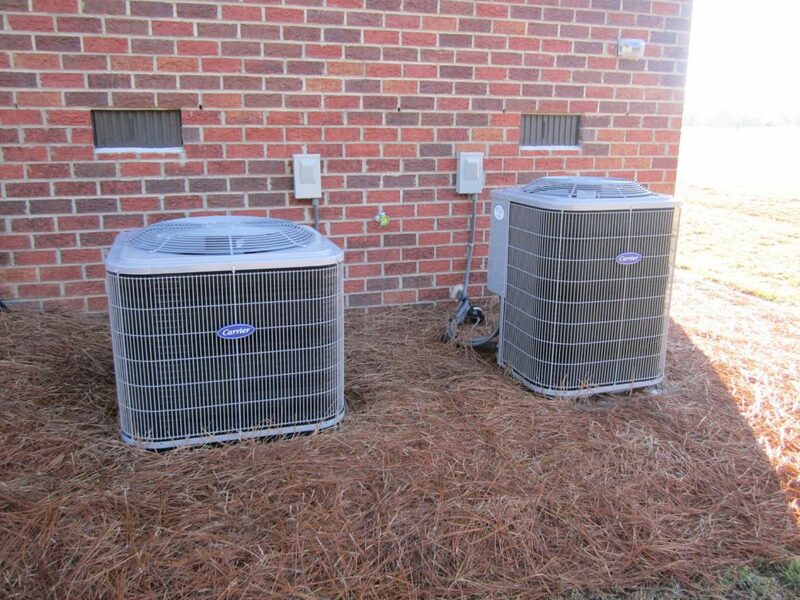 Now is the time to upgrade to energy efficient equipment, save on energy costs and get some COOL CASH! Save up to $1,650 in Cool Cash rebates! 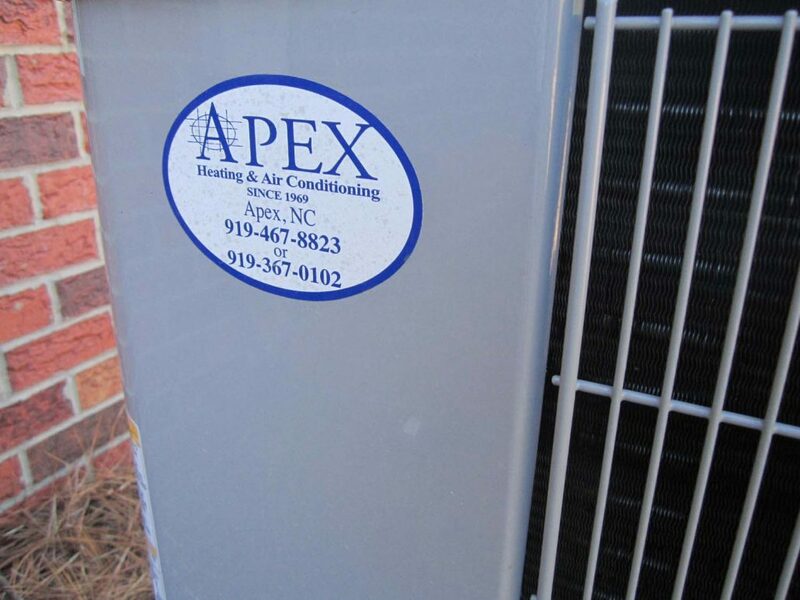 Purchase a qualifying heating or cooling product from Apex Heating and Air Conditioning for a limited time to get in on the savings (Promotion dates: 3/1/18-5/31-18). You may even qualify for special financing options. 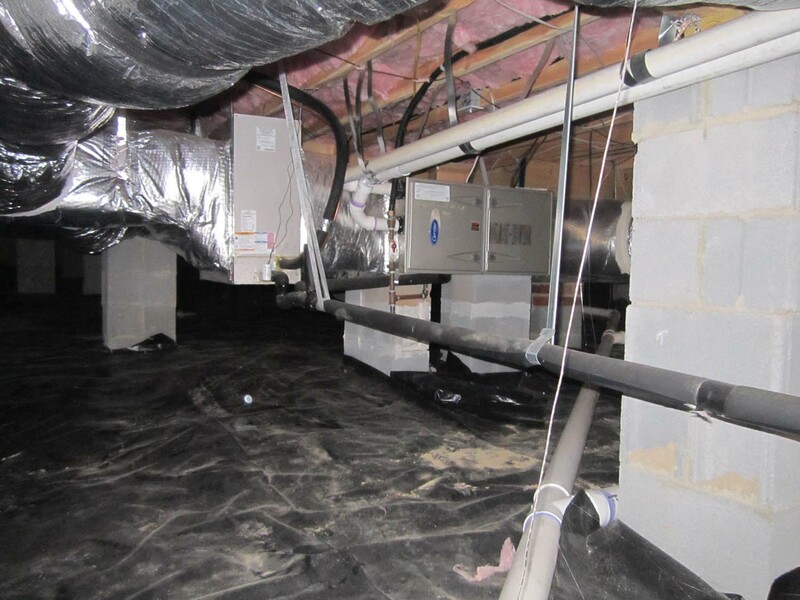 Call our offices at (919) 467-8823 or send us a request through our contact form for complete details on all our rebate and financing options. http://apexheatingandair.com/wp-content/uploads/2016/03/DSC_0285-1.jpg 1000 1500 Built Creative http://apexheatingandair.com/wp-content/uploads/2019/01/apex-logo-white-trans-300x138-50th-300x138.png Built Creative2018-03-15 10:00:322018-03-27 10:06:52Cool Cash Rebates - Save up to $1,650 on a NEW System! 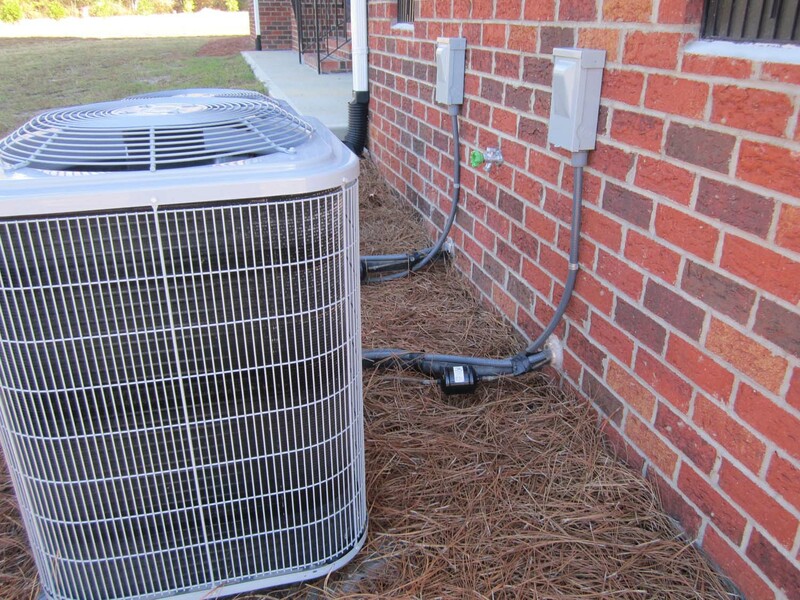 Apex Heating and Air Conditioning takes pride in providing top notch service, and quality installation and parts at a fair price. That includes being respectful of our customer’s homes, both inside and out. 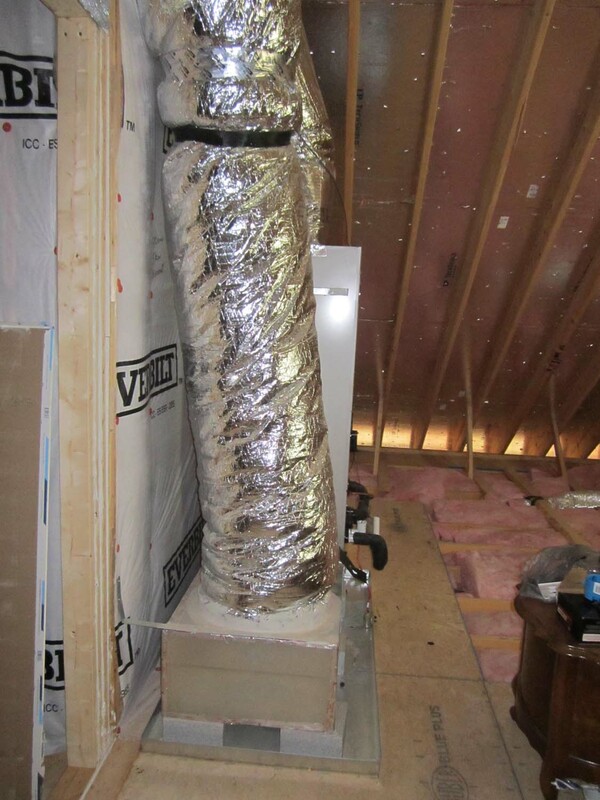 Kenny Markham, owner of Apex Heating and Air, instructs each installer to “treat each customer’s home like it was your momma’s.” This simple statement has become the company mantra. From the time they enter your home, they remove or cover their shoes, lay down runners on carpeted areas to protect your floors, and ensure all areas inside and out are left clean and tidy. Following are some photos from a recent customer heating and air conditioning system installation.